It's Sunday afternoon, which means it's time for the usual release candidate. Submitted by Roy Schestowitz on Monday 11th of February 2019 06:05:40 PM. 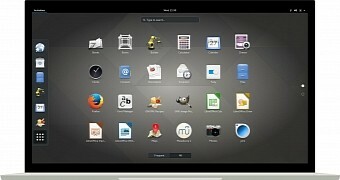 The release candidate 6 for the highly anticipated 5.0 Linux kernel was just released. You can view the changeset for 5.0-rc6 here. Canonical issued an update (USN-3878-3) and a formal apology for a recent kernel update regression that prevented systems with certain graphics chipsets from booting. A stable version of Chrome OS 72 was just released on Friday which introduces better access to external storage, touchscreen optimizations for tablet mode and more.